REDMOND, WA (August 27, 2014): Paizo Inc. is pleased to announce today the return to PAX Prime, and a weekend of Pathfinder gaming goodness. PAX Prime kicks off in Seattle on August 29, 2014 and runs through September 1, 2014, at the Washington State Convention Center. Pathfinder Society, the massively multiplayer offline roleplaying game and the world’s largest RPG organized play campaign with more than 65,000 players, will host 15-20 tables of Pathfinder RPG gameplay, and 12-20 tables of Pathfinder Adventure Card Game demos. 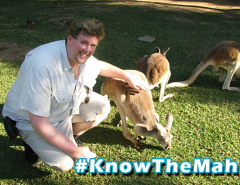 Whether players are rolling the dice on Pathfinder for the first time, or are seasoned with the Pathfinder Roleplaying Game, there will be lots of gaming and Pathfinder experts on hand to make the most of your experience. 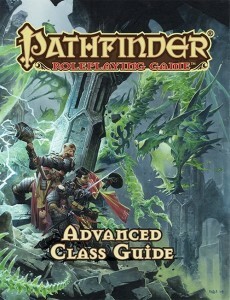 Last month, Paizo launched the Adventure Card Guild, the organized play program for the Pathfinder Adventure Card Game. PAX attendees will be among the first to sign up for the Adventure Card Guild’s debut season, Season of the Shackles, in which a new scenario and story will be provided each week to local game stores, and subsequently, made available to organizers of convention and home play. 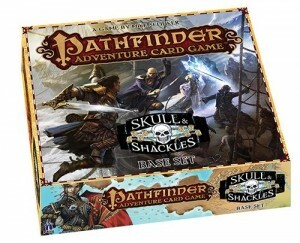 Adventure Card Guild members also have the opportunity to gain rewards that cross over into Pathfinder RPG play. Pathfinder Society and the Adventure Card Guild activities will take place in the convention center rooms 201, 202, and 204, on the second floor mezzanine by the escalators. Fans can purchase Pathfinder books and supplies from convention retail partner, Uncle’s Games, located in room 214 across the lobby from the Pathfinder area. Paizo Editor in Chief F. Wesley Schneider will be participating in the “Queer Visibility in Tabletop RPGs” panel discussion on Friday at 4:30pm, and will be signing in the Uncle’s Games booth on Saturday at 2:00pm. In the Pathfinder Roleplaying Game, players take on the role of brave adventurers fighting to survive in a world beset by magic and evil. 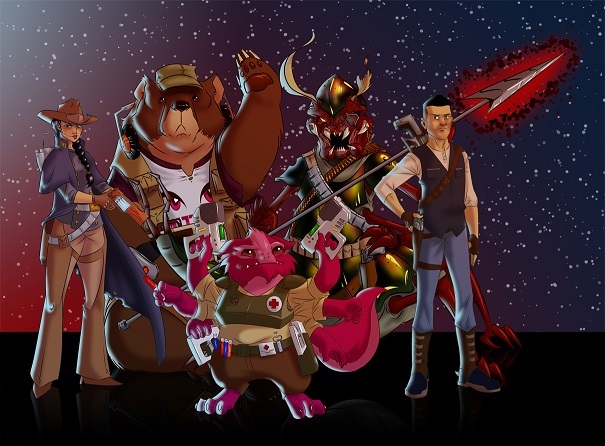 The Pathfinder RPG is currently translated into multiple languages, and the vibrant Pathfinder universe has been licensed for comic book series, graphic novels, miniatures, plush toys, apparel, and is being developed into a massively multiplayer online roleplaying game. Paizo Inc. is publisher of the world’s best-selling Pathfinder Roleplaying Game, the wildly popular Pathfinder Adventure Card Game, as well as Pathfinder Tales novels, board games, and gaming accessories. 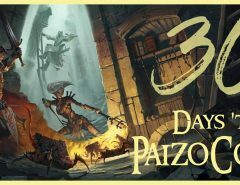 Paizo.com is the leading online hobby retail store, offering tens of thousands of products from a variety of publishers to customers all over the world. In the twelve years since its founding, Paizo Publishing has received more than 60 major awards and has grown to become one of the most influential companies in the hobby games industry. Next Article Iconic Design: WHERE’S HARVEY DENT?!?!? !